We now have 11 regionally based Care Teams whose sole focus is finding and supporting loving caregivers for tamariki and rangatahi. Sometimes it’s not possible for children to remain safely at home with their birth family. When this is the case, we’re committed to finding them a safe, stable, loving home with a caregiving family. To support this mahi, we’ve set up a new and improved Caregiver Recruitment and Support Service. We now have 11 regionally based Care Teams whose sole focus is finding and supporting loving caregivers for tamariki and rangatahi. Young people have told us they want to live in safe, stable, family environments with caregivers they know and who make them feel they belong. We need to find and support the right caregivers who can meet their needs and aspirations, and support the development of their personal and cultural identity. Our new Care Teams will focus their efforts on finding and supporting caregivers from within a child's extended family, whānau, hapū or iwi as a first priority. If that’s not possible, they’ll find a caregiving family that can best meet their needs. 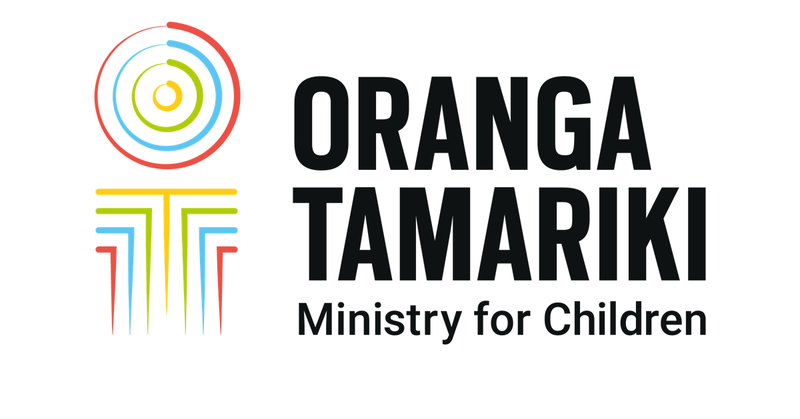 Tamariki Māori are disproportionately represented in care, and we're shifting the way we work by enabling our iwi partners to be responsible for meeting the needs and aspirations of tamariki Māori. To support this, our Care Teams will work closely with our iwi partners and kaupapa Māori providers to find and support caregivers from the child’s whānau, hapū or iwi. Caregivers have told us we need to provide better support throughout their caregiving journey. We're committed to improving their experience with us; from when they first show an interest in becoming a caregiver, right through to their on-going training and support. Our Care Teams will work closely with our caregivers to make sure their needs are met. This will include an assessment of their needs and a tailored support plan. The teams will also make sure our caregivers understand what the National Care Standards and our new Transition Support Service mean for them and the tamariki in their care. Much of this work is already underway, and last month we sent a Caregiver Satisfaction Survey to around 4000 of our caregivers to collect current data on how we’re doing and what we need to do better. Over the coming months we’ll be sharing more information about the changes we’re making and what they mean for tamariki and their caregivers.